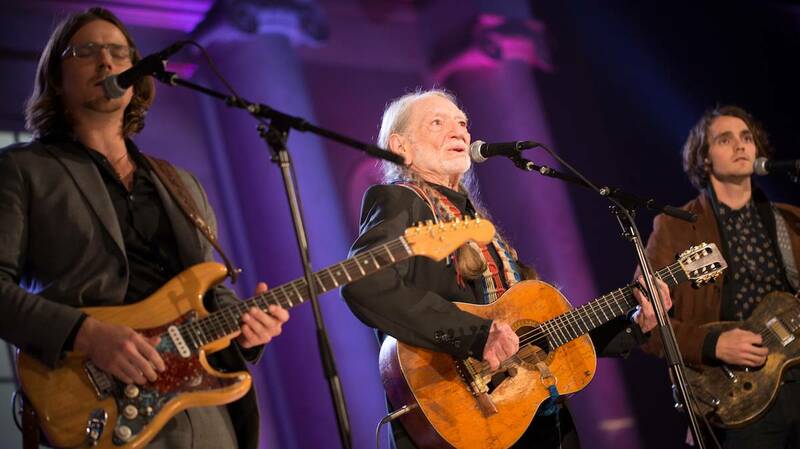 Rosanne Cash, Edie Brickell, Paul Simon, Alison Krauss, Raul Malo, Neil Young and more pay tribute to singer and songwriter Willie Nelson, the 2015 recipient of the Library of Congress Gershwin Prize for Popular Song. Nelson’s lyrics give voice to America’s heartland and his music pushes genre boundaries. Gershwin Prize Willie Nelson: The Library of Congress Gershwin Prize Promo Watch Willie Nelson: The Gershwin Prize for Popular song.